Download a Maintenance Request - Tenants may use the online portal to submit and track maintenance requests. If you are already registered, please click the Tenant Portal link below. 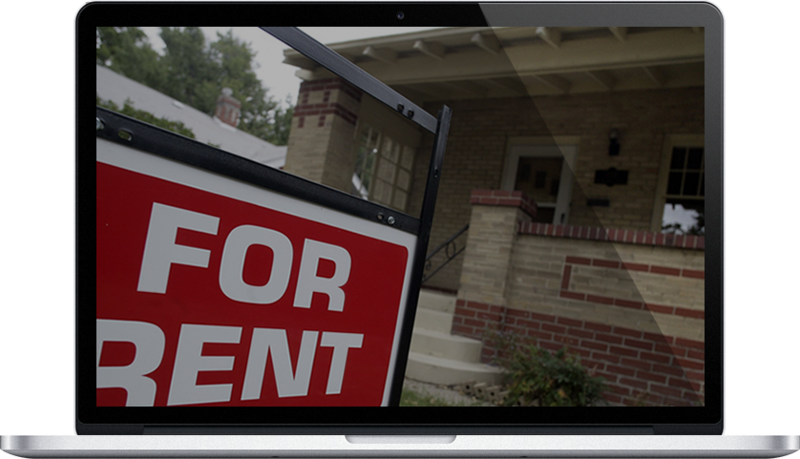 To sign up for access to the Tenant Portal, please click on the registration link below. Once registered, residents may pay rent, view account information, and track maintenance requests online. Our mission is to provide quality, affordable housing to all of our residents, while meeting daily challenges with perserverance. We commit to excellence in helping meet the housing needs of the community. We strive to achieve equity and pledge to satisfy the varying resident needs through dedication and hard work to attain our goals. Benchmarking our performance helps you make great choices for your next home. Our property management staff has a comprehensive understanding of the economic forces at work in the local real estate market. We are able to evaluate a property in terms of operating income, forecast its potential for the future and construct a management plan that reflects your objectives. M A P Property Management offers the unique combination of being able to offer very personalized services to each owner and being able to manage a property of any size due to our staff and management system. We feel that it is important to be involved with agencies that are equipped to assist us in knowing all the current California laws pertaining to property management and city and state-wide laws in California. We are currently members of the Apartment Owners Association of San Gabriel/Inland Empire, Apartment Association of Orange County, Better Business Bureau, Whittier Chamber of Commerce and California Chamber of Commerce. Property management is our business, our ONLY business. We just wanted to thank MAP again for helping us get a home. Thank you very much. We appreciated how fast you were able to get us in. Sincerely. Words cannot express our gratitude to you for the last three years. You guys have been a blessing to us – a gift from God! We simply could not have done the last three years without you. Thank you Thank you Thank you!! Any may God continue to bless your business. This is a dramatic improvement in management of the property. Thank you so much for helping us get this property back on track! We were all becoming very frustrated with the property, and it's a relief to know that it is finally being managed properly. Copyrights © All Rights Reserved by MAP Management.